Just in time for holiday gift recommendations, here are my favorite books of 2013. This is surprisingly the first book I’ve ever read by Neil Gaiman. I say surprisingly because I’ve since realized he’s got this huge cult following and has written a plethora of books, many of them written as visual comic books. I’m glad I didn’t realize that before I got this book because I don’t know if I would have read it knowing his genre, and this book turned out to be one of my favorites of the year. It’s a strange amalgam of fantasy and reality wrapped together in an engrossing story of a young boys struggle to make sense of the cruelties of the adult world. 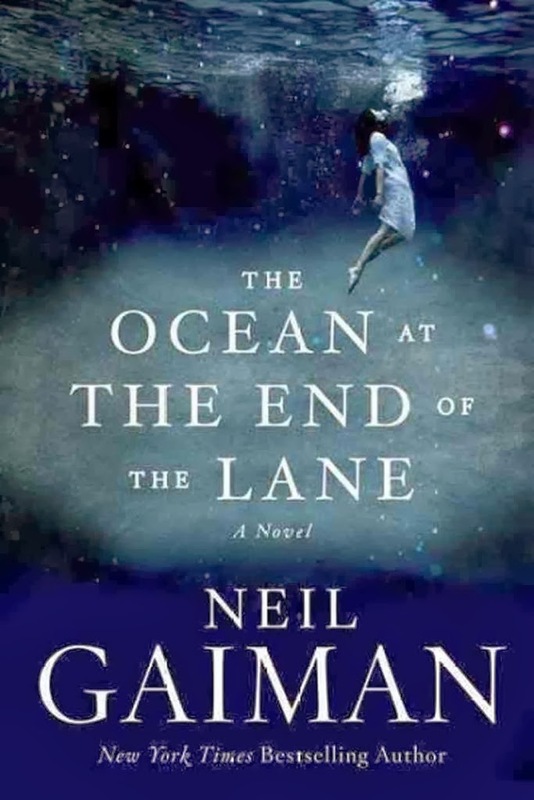 The story is beautiful and sad and poignant and I am now an avowed Neil Gaiman fan. I wrote a full post about this book because of it’s relevance to our current immersion in the world of social media (twitter, Facebook, Instagram, blogging) which you can read here. 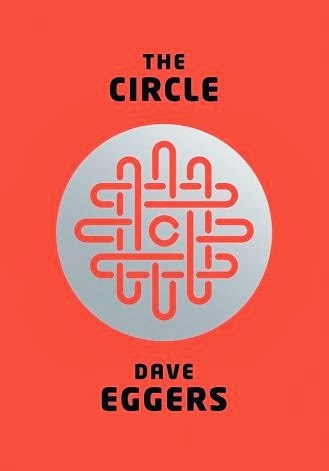 The premise of the book is fascinating; Eggers creates a world dominated by social media and our need to constantly be hooked in to technology. It reads like a current version of Orwell’s 1984. Plus, I just happen to love Dave Eggers. A beautifully written and compelling story that I couldn’t put down. The main character, Ursula Todd dies over and over, only to be born again and again over the time span of two World Wars. We see how each of Ursula’s lives is impacted by the choices she makes, and how they affect not only Ursula, but all of the other characters around her. The story is quite enthralling and the writing is wonderful. One of the 2 non-fiction books among my top 10 of 2013, this true story is almost unbelievable. The author’s mother lived through a horrific early life in South Africa and later moved to England where she completely reinvented her life. She hinted at, but never explained any of her past to her daughter. After her mother’s death, Brockes retraces her past and finds out an astonishing story of alcohol, abuse and poverty, that had a profound impact on how she viewed both her mother’s and her own life. A beautiful and tender story of Schwalbe’s mother’s final 2 years of life. During her chemo treatments for pancreatic cancer, the two of them formed their own little book club together. 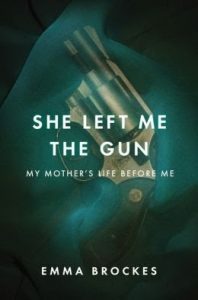 Not only is this a beautiful testament to Schwalbe’s relationship with his mother (who was a remarkable woman) but the list of books they read is a veritable readers guide to best literature and we could all benefit by reading not only this book but the books he and his mother read during her final two years. I’m a big Kingsolver fan and this book is my 2nd favorite of hers after Poisonwood Bible. The story is set on a failing farm in rural Tennessee which is unexpectedly visited by swarms of Monarch Butterflies that have been uprooted from their typical migration path to Mexico. But the real story is about the main character, Dellarobia Turnbow, who I fell in love with. The writing is beautiful, the details about the monarch butterflies are fascinating and the story is compelling. I can’t even say enough about this book. 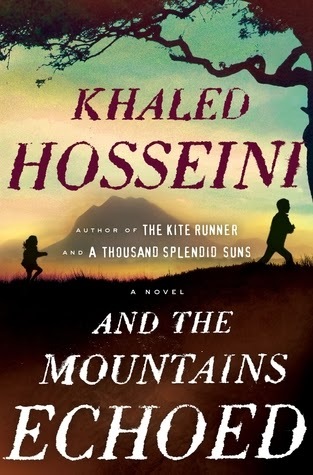 If you’ve read The Kite Runner or A Thousand Splendid Sons, you probably thought Hosseini couldn’t possibly top them. But this book is even better than the first two. This story of two siblings in Afhganistan torn apart at an early age is full of pain, separation and life choices. Hosseini is one of our finest writers and you will love this book. This first novel by M. L. Stedman is a story of a couple living in a remote lighthouse in Australia shortly after the First World War. They live an idyllic life removed from the rest of society until a young infant is washed up on their shores. 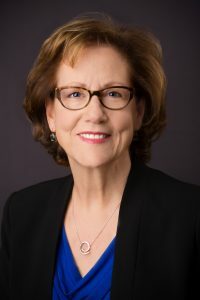 Their subsequent choices and decisions have a profound effect on both their own lives and the lives of many others around them. 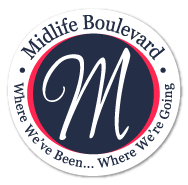 The book is very well written and I think we’ll be hearing more from M. L. Stedman in the future. 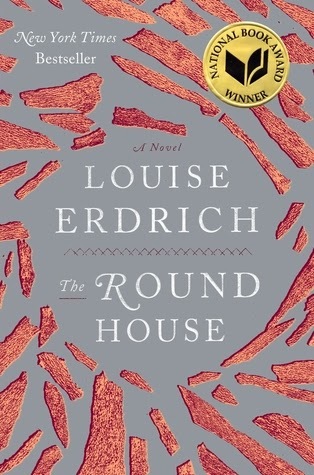 Erdrich’s story is a very intense and moving tale of an Ojibwe family living on an Indian reservation in North Dakota who become involved in a brutal crime. Erdrich writes a moving and tender story of a young boys coming of age, his relationship with his native American parents and their relationship to their culture. 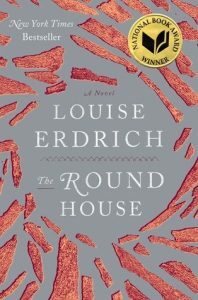 Another brilliantly written novel by Erdrich. 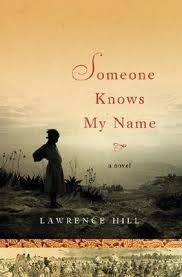 A harrowing and wrenching story from Canadian author Lawrence Hill; this is the story of an 11 year old African girl taken from her home, forced into slavery by her own people and then sent to a plantation in North Carolina. Her subsequent journey is fascinating as we watch this regal and wise child grow to become a woman with the strength of spirit to make a remarkable difference in the lives of those around her. I’ve never read a story that so clearly showed the realities of the slave trade. A compelling story that will haunt you long after you’ve finished it. Now go out to your local bookstore (if you live in Hunterdon County, New Jersey that would be The Clinton Book Shop) and buy a few of these books as presents for the holidays. Happy reading! I love book reviews! 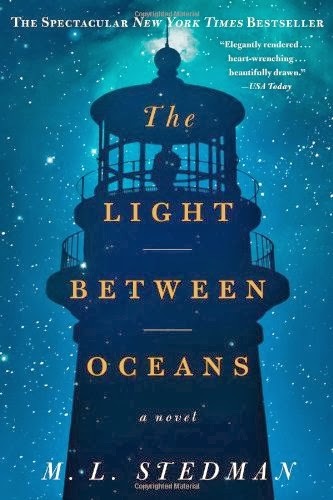 I’ve read Light Between Oceans, And the Mountains Echoed, She Left Me the Gun, and Life After Life. Loved the first two, the second two not so much. I tried American Gods by Gaiman but couldn’t get into it – I’ll have to give this one a try though. Thanks for the recommendations – I’m going to add a few to my to–read list! Thanks, Dana! 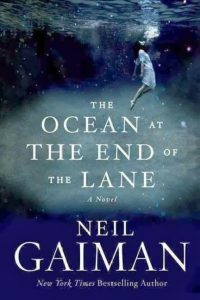 I couldn’t get into American Gods by Gaiman either, but Ocean at the End of The Lane was wonderful. Glad you liked the list. My next two, that will probably be favorites, but I haven’t finished yet are Signature of All Things and The Goldfinch. I’m in the middle of GF but it’s really long and I haven’t finished yet. It’s really well written and a really interesting story, she’s a fantastic writer. I haven’t read any of the books on your list so it’s time I did! 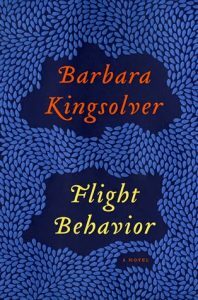 I have read other books by some of them, and like you I love Barbara Kingsolver’s books. Kate Atkinson lives in the same city that I do, so I have seen her read a couple of times and really like her, but I’ve never quite been able to get too enthusiastic about the books of hers I’ve read. One I didn’t even finish. Still, Life After Life sounds as if it would be an interesting read. I have read some of Neil Gaiman’s YA books because my girls are keen on him – and I really enjoyed them too. I’d say he’s also a really nice guy! The girls went to see him read on the younger one’s birthday and afterwards at the signing when he heard this, he let us take photos of her with him. She was over the moon. Thanks anyway, for reviewing these books! Hi Yvonne, Life after Life really drew me in right from the start. Hope your book makes it onto a best of list some day soon! Thanks for reading and stopping by! One of my goals for 2014 is to set aside more time to read. I haven’t read any of these. So thanks for the list! Happy holidays to you and happy reading! 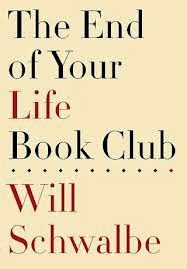 The End of Your Life Book Club is one of my favorite books. I read Flight Behavior and even though I didn’t think I would like it at first, I ended up loving it by the end. I haven’t read any of the others on your list but since I keep seeing The Circle and Life After Life on so many best lists, including yours, I think I’m going to have to read them. Wasn’t End of Your Life Book Club good?! 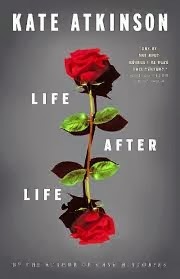 Life After Life is really interesting, a good story and very well written. Hope you get to read them over the holidays! My next one is going to be Signature of All Things which is on a ton of best of lists this year. Great list – thanks for sharing!! Great List, I see a couple I’d like to read. I Love a good read although it’s been since summer when I picked up a book, a goal for next year is at least one a month. I’m still a ‘non-kindle’ reader.. that’s another goal.. get books on my phone for lunchbreak reading other than facebook, pinterest, etc..
It’s hard to read one a month, I agree. I tend to read in spurts, and when I travel, I love to read in airports. 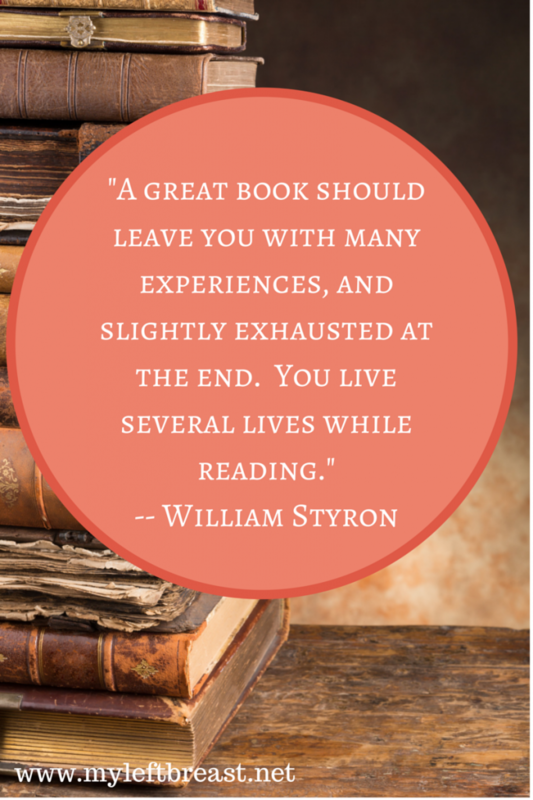 Hope you get to read more this year! I am overwhelmed by how beautifully you have written these book reviews. I am a life-long, avid, and sometimes voracious reader, and it still thrills me that I remember the very fist time I could read at 4 yrs. old. reading has been my refuge since becoming a new widow – each night as I slip into bed, there is a wonderful book to delve into and get lost in. it’s the most peaceful time of the day (night). and as I have grown older, I am delighted to find that I can re-read old favorites (sometimes 2 or three times) within shorter intervals – something to be said for age as well as chemo brain! thank you for this lovely list of books, along with your insightful reviews; I can’t wait to choose which one to start first! I think we have a very similar taste in books! Although I haven’t read any of them (English books take a bit longer to come to me her in Turkey so I am always at least six months behind…) I have now got copies of all of them!! I have just started to read the light between oceans and then many more that are on your list! Looks like you had a great year of reading if these are at the top!